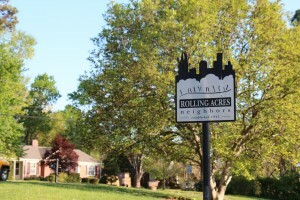 Tucked behind some of Nashville’s hottest restaurants and quite possibly the best ice cream shop in the country is another one of the Eastside’s best kept secrets, Rolling Acres. Modest brick ranches are slowly being renovated into showplaces, and the walk-ability and golf course views from some homes give this neighborhood a quaint feeling while being just blocks away from exciting nightlife. Shelby Bottoms Greenways are also nearby for the fitness minded and nature lovers. Prices still manage to fall below those of neighboring Eastwood Neighbors and Lockeland Springs, making it a more affordable option with all that makes East Nashville an incredible place to live.